[Official Fate/Grand Order VR feat. 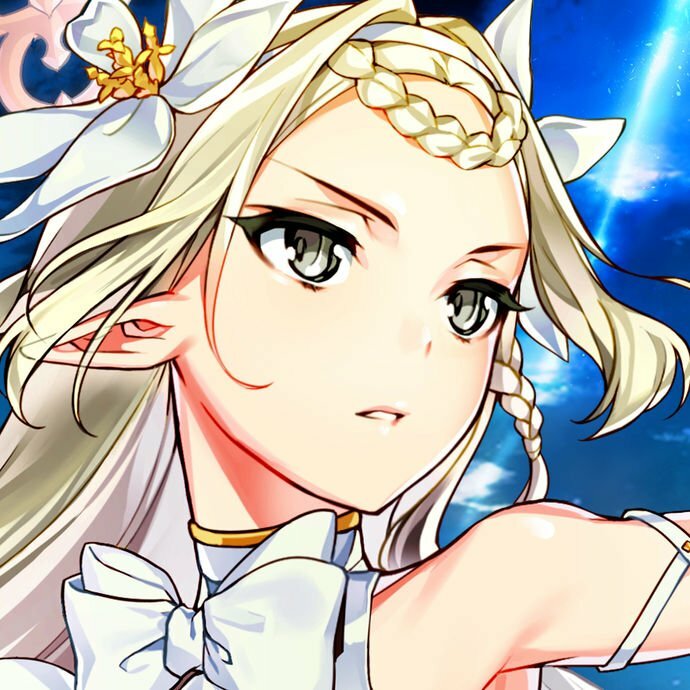 Mash Kyrielight Release Campaign] News Link! In celebration of the release of Fate/Grand Order VR feat. 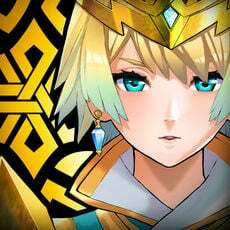 Mash Kyrielight for the PlayStation VR on February 26, 2019, all Masters will be given Saint Quartz x10 on the release date! Login during the campaign period to receive Saint Quartz x10! 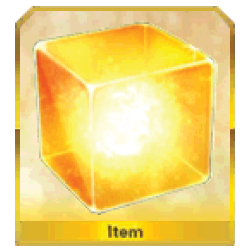 Requirement: Complete Fuyuki to receive the Login Bonus. 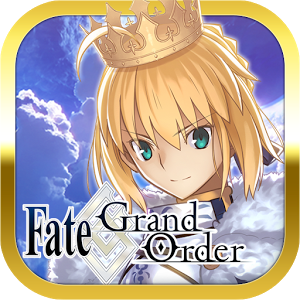 Masters can complete the "Fate/Grand Order VR feat. 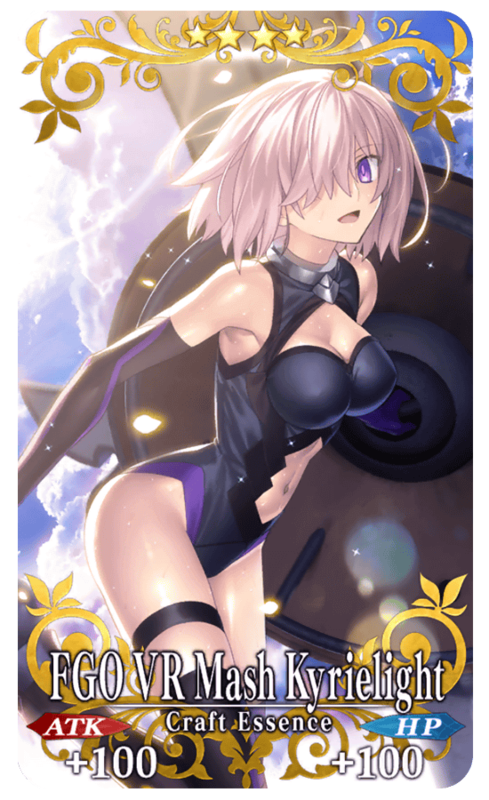 Mash Kyrielight" Release Commemorative Quest, which can be found in Chaldea Gate during the campaign period, to receive the special craft essence: FGO VR Mash Kyrielight! 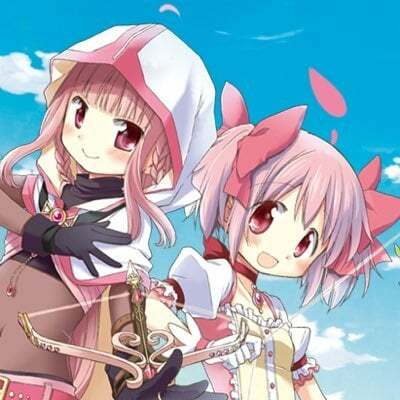 When equipped on a Servant, this CE increases Master EXP gained by 50 when a quest is cleared. Requirement: Complete Fuyuki to unlock the Commemorative Quest. 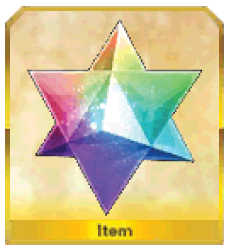 For those who missed the original run of the Personal Training CE, the CE will be made available in the Rare Prism shop! If all five copies have been previously purchased by the account, then it will not be available and will be marked accordingly. 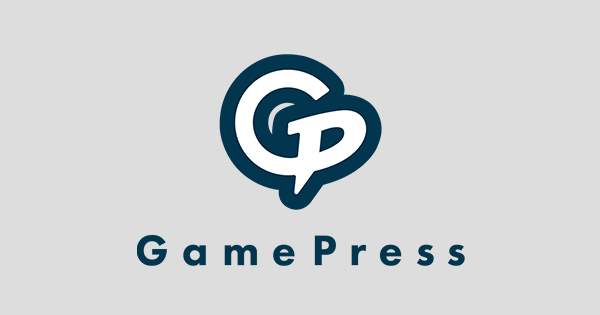 Only up to 5 copies can be purchased in total per account, so if previous copies were purchased, only leftover copeis will be added to the Mana Prism shop. 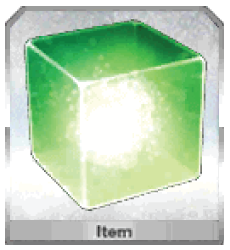 x1 Adds the Personal Training CE back to the Da Vinci Mana Prism Shop, where up to 5 copies can be purchased for x1000 Mana Prism each. 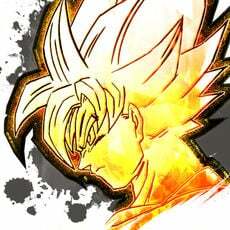 * All the rate up CEs in this pool are limited CEs that feature Mash Kyrielight. These CEs will NOT be added to the general pool after the campaign ends.